Keeping kids entertained can be hard work; cries of ‘we’re bored’ is the stuff of nightmares. Discover our collection of digital tablets for endless creative stimulation. 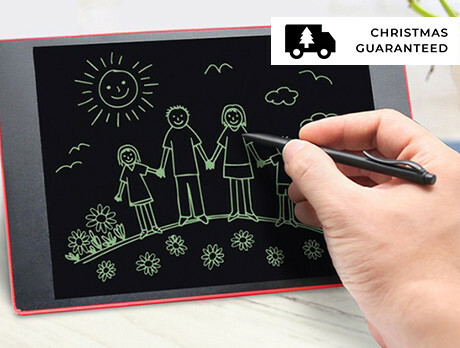 Designed to allow your mini me's imagination to run wild, they can pen stories, sketch pictures and experiment with spellings, all at the flick of a stylus.